Well aware of Sachin Tendulkar's penchant for proving his detractors "wrong", Indian captain Mahendra Singh Dhoni on Wednesday advised everyone to stop speculating about the senior batsman's future in international cricket. "When it comes to Sachin I feel the best thing to do is not to speculate. He has proved everybody wrong throughout his career. 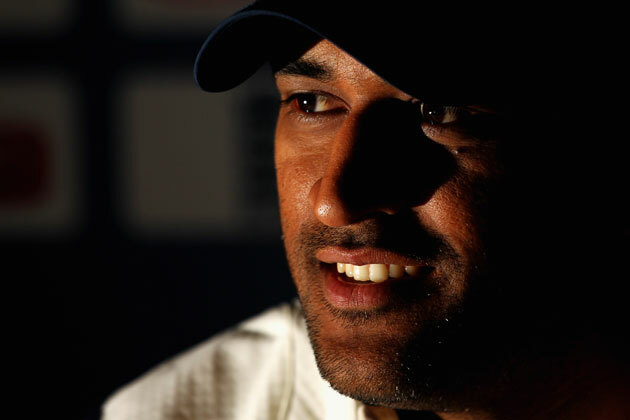 But I am not Sachin Tendulkar, may be when he comes for pc (press conference) you will have to ask him," Dhoni said. The skipper was addressing the media a day ahead of the fourth and final Test against England. Dhoni was of the opinion that Tendulkar's mere presence in a crisis situation like this is important from the team's point of view. "He's the best man to have in the side in a game like this. The kind of experience he has and the kind of performances he has come up with over the years... he is someone we all look up to," Dhoni said.